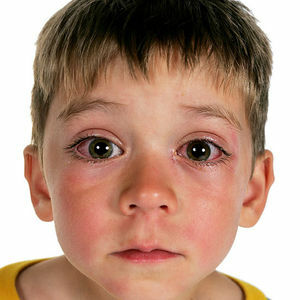 Does your child have signs of an eye infection, like pinkeye? Look out for the symptoms and conditions and make sure to give proper treatment. One in four school-age children has a vision problem that needs correcting, so don't take good eyesight for granted. Read on for the latest information on common infections. 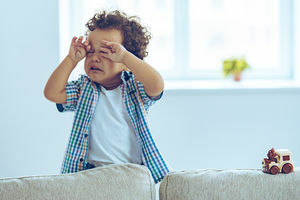 Here's how to handle everything from itchy eyes to an eye injury, including what to treat at home and when to go to the hospital.